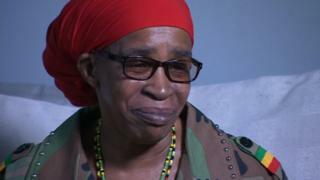 A woman threatened with deportation after living the UK for almost 50 years says she wants an apology from the government. Paulette Wilson arrived in Telford from Jamaica in 1968 aged 10 but in August 2015 her benefits were stopped and she was later detained at a removal centre. The 61-year-old was told by the Home Office on Friday she can now stay. Ms Wilson said the government should "stop treating people like a piece of meat you can chuck away". She added: "I've worked all my life... I thought I was British and when I got a letter saying I'm an illegal immigrant, I hid it away from my daughter for a few days because I was like a zombie, walking around thinking, 'why is this happening to me?' and it's been like that for two-and-a-half years." Government guidelines state that anyone who settled in the UK before 1 January 1973 has the right to remain. 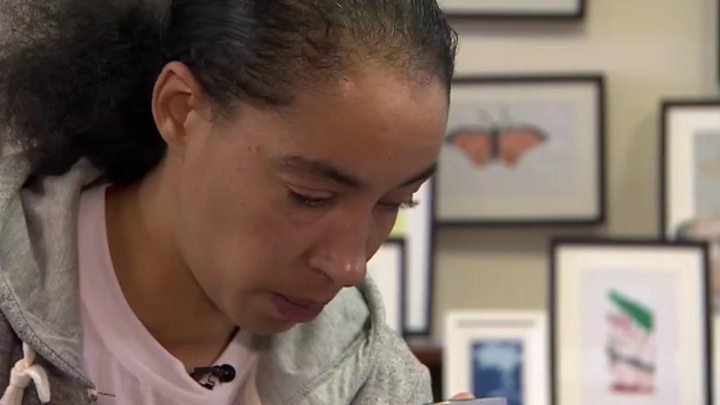 The Home Office said in a statement: "Once Ms Wilson made the correct application and provided evidence of her residency in the UK, she was issued with documentation confirming she has indefinite leave to remain here." Emma Reynolds, the MP for Wolverhampton North East, has already called for the immigration minister to apologise. But Ms Wilson said "being a black person, I'm not confident at all" she would receive an apology. Ms Wilson, who has always remained in the country, never visited Jamaica and has 34 years of National Insurance payments has been living with her daughter in Wolverhampton since her benefits were stopped. She said she she is dependent on her but would now apply for a home in the city. In October, she was detained in the Yarl's Wood immigration removal centre, where she was held for a week before being released. Her solicitor James Wilson said they would be applying for judicial review, on the grounds she was unlawfully deprived of benefits and hoped she would able to claim compensation.